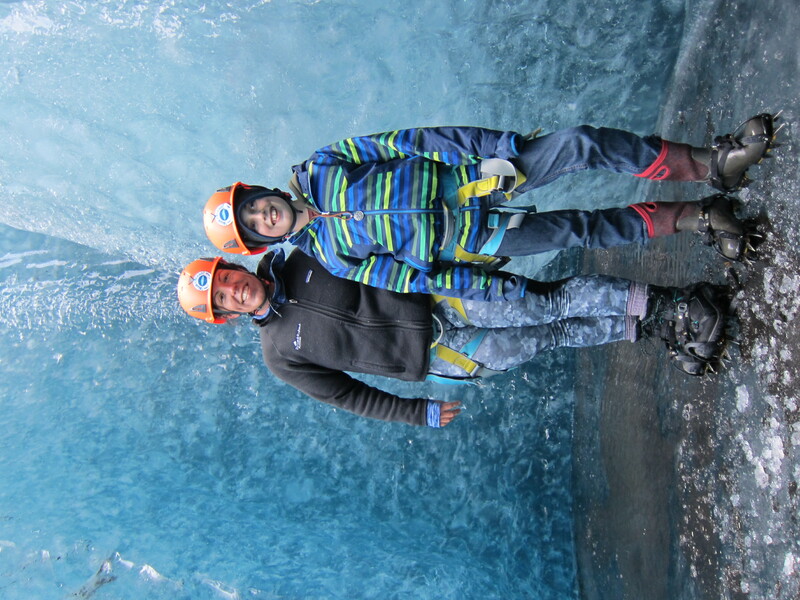 Come along on a unique adventure on top of Europe's largest glacier, Vatnajökull. 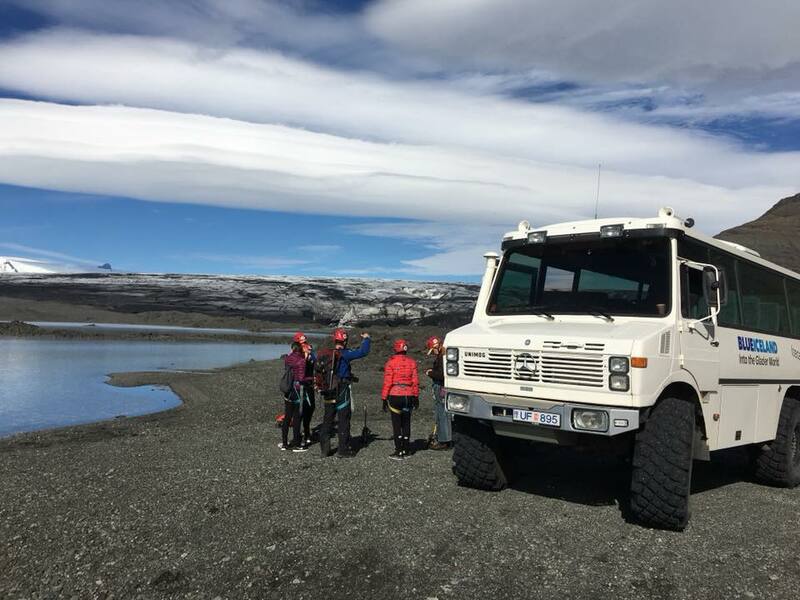 This excursion consists of a jeep ride and a walk on top of this massive ice cap to a location where very few people visit, providing you with the feeling of having the Icelandic nature all to yourself. This is a tour for those who wish to enjoy outdoor activities in the fresh mountain air and experience the unspoiled natural beauty of Iceland at its best. 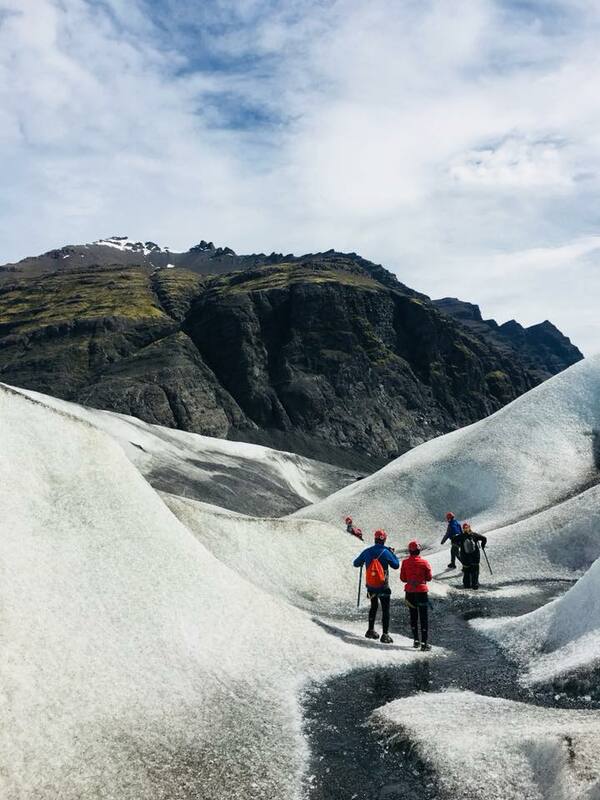 You'll hike up one of Vatnajökull's outlet glacier, Breiðamerkurjökull. A glacier hike is the best way to get to know this magnificent natural phenomenon while at the same time enjoy the surroundings and majestic mountain views. You will meet your guides at Jökulsárlón, a beautiful glacier lagoon in south-east Iceland where you can see icebergs, which have broken from Breiðamerkurjökull glacier, float on the serene water before the drift off to sea. There, you'll hop aboard a large 4x4 vehicle and embark on a 30-minute ride to the glacier itself. 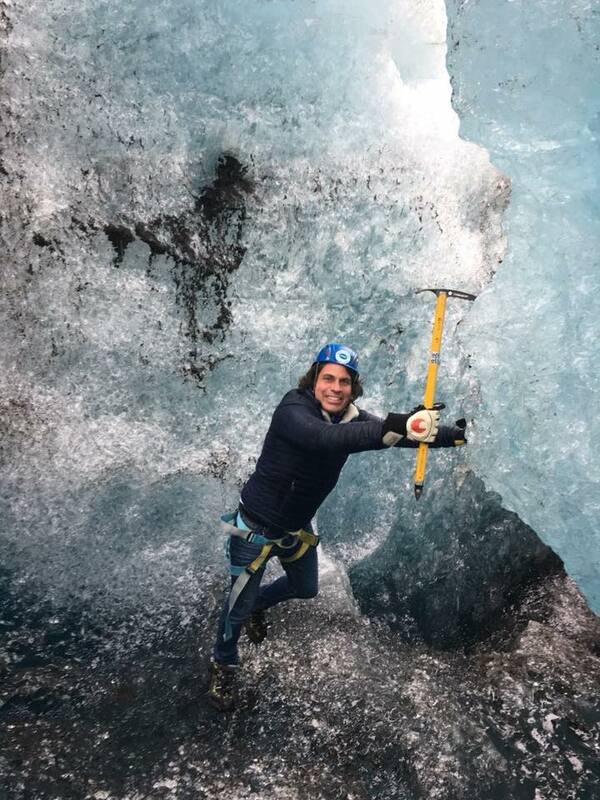 Once at the starting point, you will receive the necessary safety equipment, such as crampons and a harness, as well as get instructions from the guide on how to move on the ice cap. So there is no need to worry if you've never tried an excursion like this, you'll be well prepared beforehand. During the tour, you will move through the icy plains, past natural ice sculptures and blue crevasse formations so make sure you bring your camera along as you will want to capture this unique landscape on film. Your knowledgeable guide will lead you up the ice cap and tell you all you need to know about glaciers and the landscape that surrounds you. They will also take you to spots where there are very few people, allowing you to fully immerse yourself in the wild Icelandic nature. 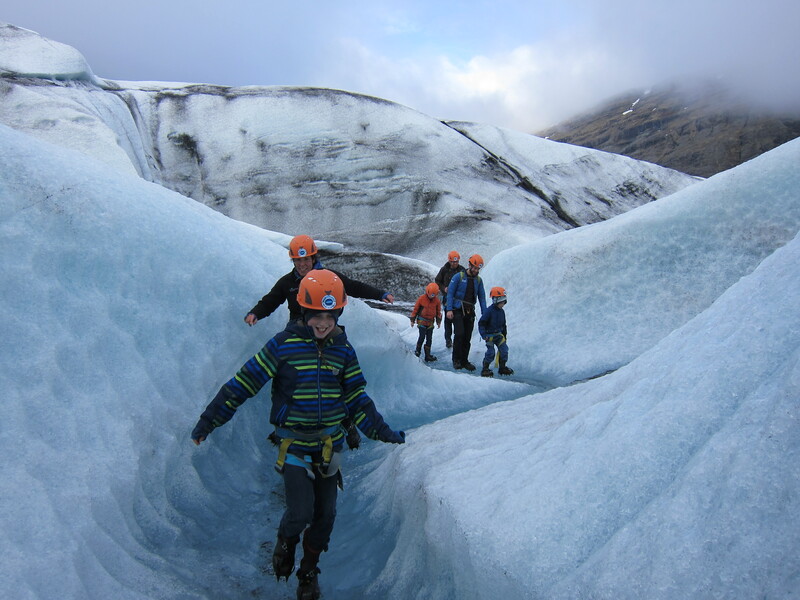 Get to know Iceland's glaciers with this exciting glacier hiking tour. Check availability by choosing a date. Amazing hike and experience for us ! our guide was very nice, he love is country and really want that we enjoyed the tour. Everything was really nice, the guide, the hike and also the weather ! The glacier hike was absolutely amazing! Our tour guide Jon was patient, experienced, passionate, knowledgeable, and fun! Great man to have leading your hike! We traveled up the glacier to an eventual ice cave, waterfall, and small tunnel that was completely incredible and breathtaking. Definitely recommend and was completely worth every penny! Superbe tour, découverte exceptionnelle du glacier, seul au monde avec notre guide Jon qui nous a fait passer un merveilleux moment en prenant soin de nous transmettre toute la connaissance de son pays. Un moment fort de notre séjour en Islande. Thank you for an amazing experience. The tour was above our expectations. Our guide from Blue Iceland Jon Thorson was very kind and knew things all around. We saw a nice part of Iceland and from Jon we learned many interesting facts about this country. We tasted the clear water from the glacier and it was awesome. This is a trip we will never forget, we would return again. 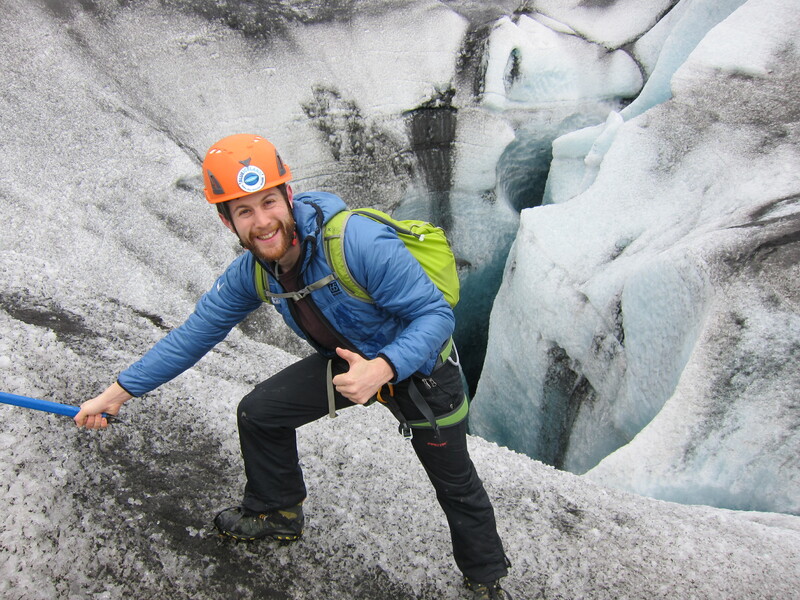 We very much enjoyed the glacier hike with our guide, Jon. Despite the literally slippery surroundings he made us feel very secure. Especially the crampons prevented any sliding. 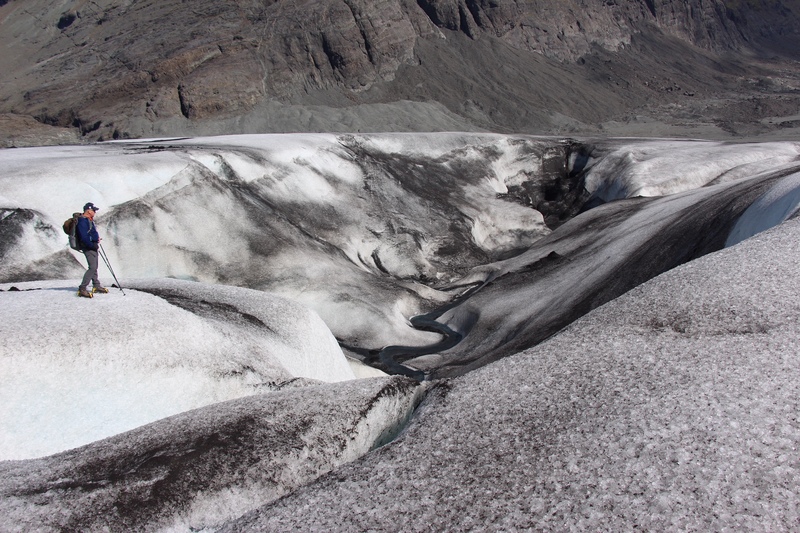 We saw deep crevasses and even a bigger waterfall that disappeared deep into the ice. The blue colors of the ice were amazing. Waouh!!! 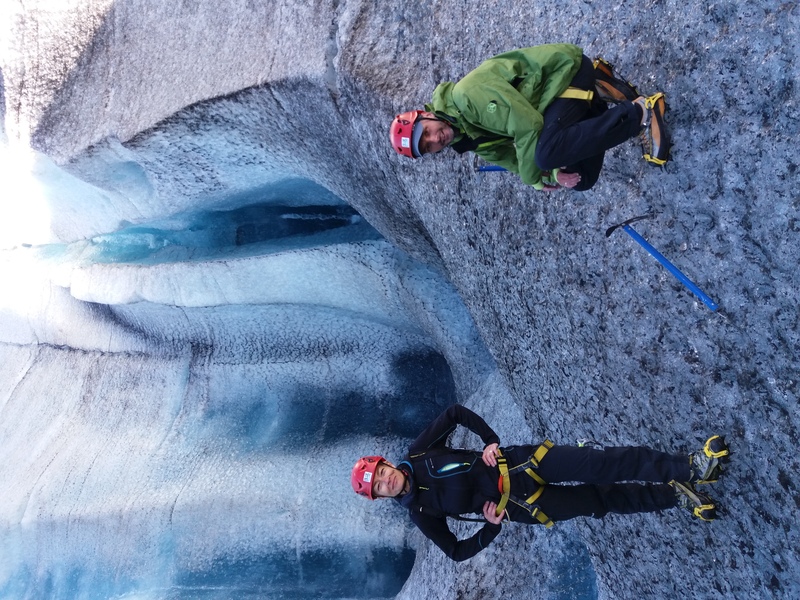 Superbe tour avec un guide exceptionnel qui saur vous expliquer tout ce que vous voulez savoir à propos du glacier. Montez à bord de son enorme 4*4 et vous voilà partis pour 30 minutes de routées cahoteuse avant d’arriver en bas du glacier. Équipes de crampons , c’est parti pour une ascension du glacier de 2 heures avec en surprise, des ice-caves, des couleurs magnifiques et une vue féerique sur la mer le lac. Foncez y , c’est superbe ! We had an amazing time! Our guide was fantastic, views were spectacular and hike on the glacier was so beautiful . The company was also incredibly accommodating when we asked to change tour date and time. Highlight of our trip and couldn’t recommend more! !